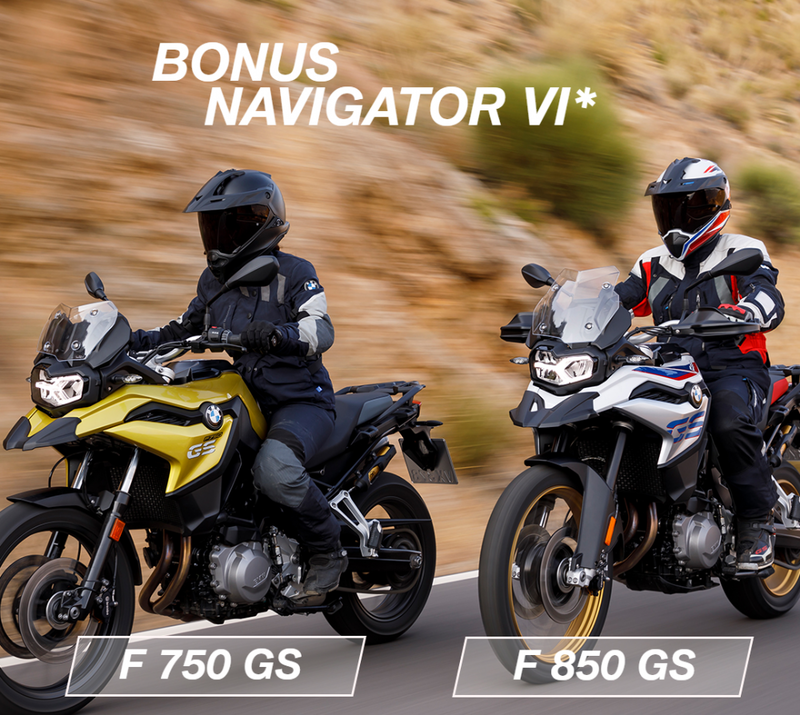 For a limited time at your local TeamMoto BMW dealer you can receive a bonus Navigator VI with your new BMW F 750 or 850 GS model. Be quick and stop by today as this offer won't last long! 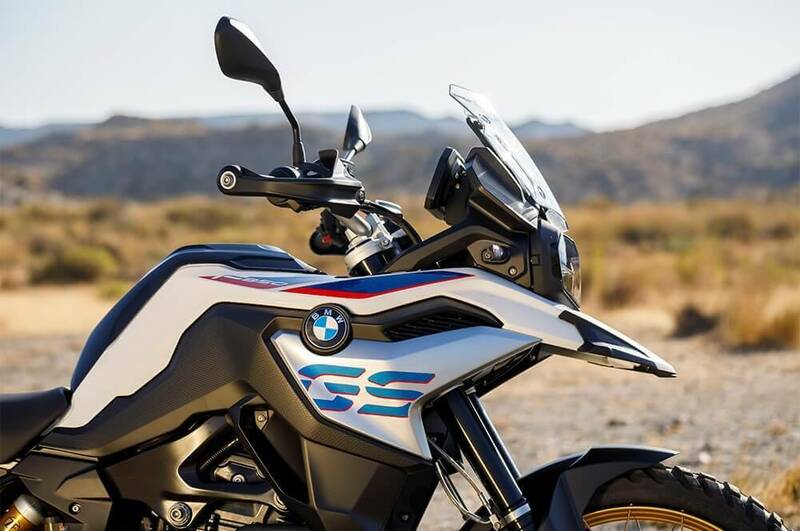 As before, the GS abbreviation again represents a perfect synthesis of touring and long-distance capability combined with sporty dynamics and supreme offroad performance. In short: A BMW GS is the perfect companion when it comes to discovering remote corners of the world by motorcycle. 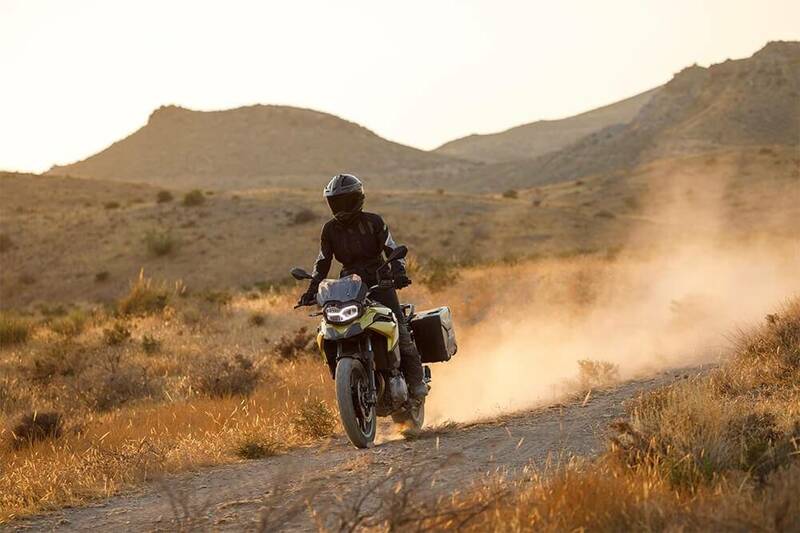 After around ten years of consistent model development, BMW Motorrad has now fully redesigned and reengineered its middle-class GS models in line with its objective of creating an ultimate riding machine that is even more uncomplicated and carefree, whether used for sport-oriented road riding, on tour complete with luggage and a passenger, or on an adventure trip into offroad terrain. Powerful, new 2-cylinder in-line engine with two counterbalance shafts and a firing interval of 270 degrees for optimised smoothness and emotional sound. The developers achieved a powerful and emotionally appealing sound by employing a crankshaft with a 90 degree journal offset and a 270 degree firing interval. Unwanted vibrations are absorbed by the new engine's two counterbalance shafts. A self-amplifying, anti-hopping clutch provides a discernible reduction in the hand clutch operating force while the drop in engine drag torque also enhances safety on the road. Power transmission to the rear wheel comes from the 6-speed gearbox with secondary drive that is now positioned on the left-hand side. 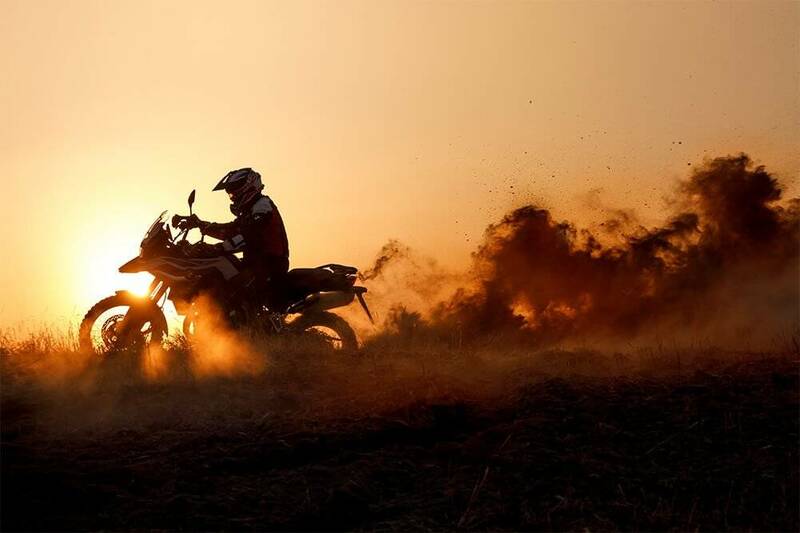 The riding modes 'Road' and 'Rain' plus ABS and ASC ensure plenty of riding enjoyment and enhanced safety as standard. Pro riding modes are available as optional equipment. 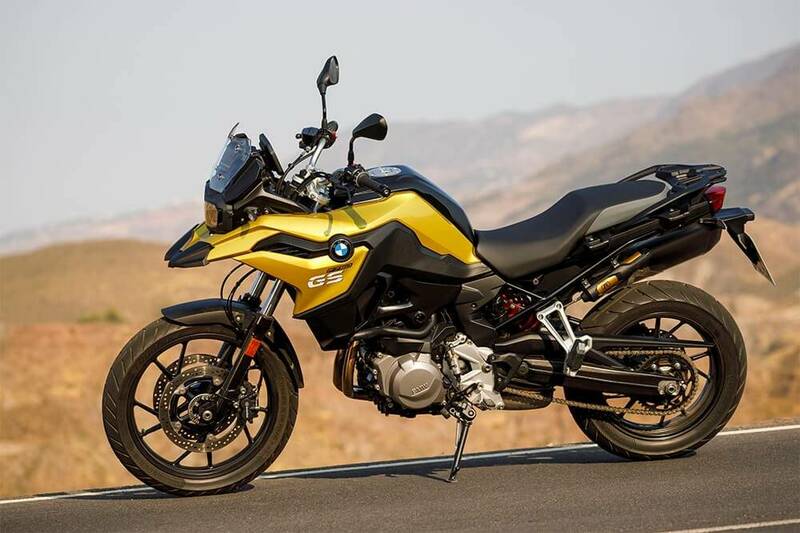 The new GS models address individual rider requirements by offering 'Rain' and 'Road' riding modes, while the combination of BMW Motorrad ABS and the ASC automatic stability control ensures a high level of safety. 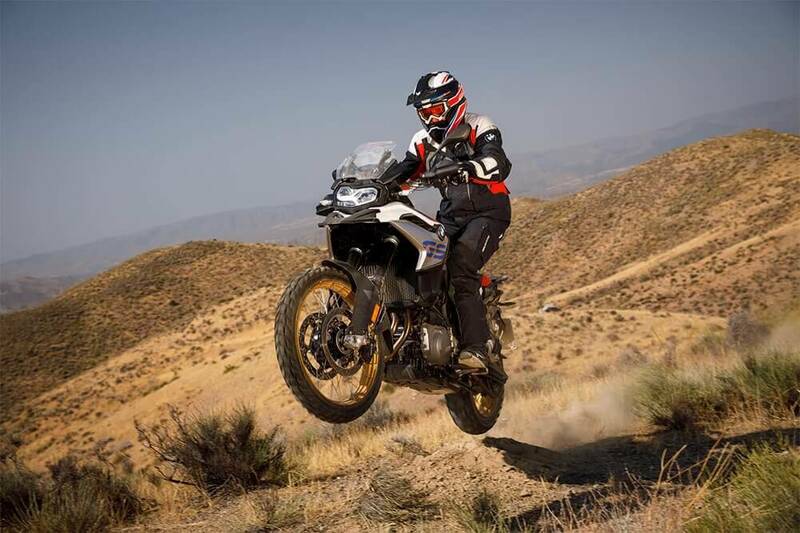 The F 750 GS and F 850 GS can be fitted ex works with optional equipment, such as Pro riding modes and in turn the additional 'Dynamic', 'Enduro' and 'Enduro Pro' riding modes (the latter only available in the F 850 GS) as well as the DTC dynamic traction control and banking capable ABS Pro. The bridge frame of the new GS models in the F series is made of deep- drawn, welded components. It integrates the 2-cylinder in-line engine as a co- supporting element and offers benefits in terms of torsional rigidity and robustness. The fuel tank has been placed in the classic position between the seat bench and the steering head, for optimised packaging and an improved centre of gravity. Extremely powerful and emotional sound, produced by a crankshaft journal offset of 90 degrees and firing interval of 270 degrees. ABS, ASC plus 'Rain' and 'Road' riding modes included as standard. 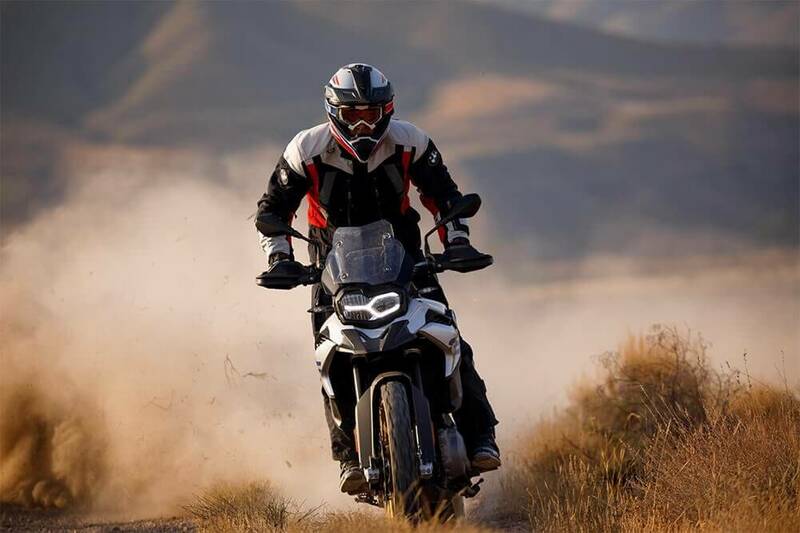 Pro riding modes with ABS Pro and dynamic brake light, DTC and the new riding modes 'Dynamic', 'Enduro' and 'Enduro Pro' (the latter only with the F 850 GS) available as optional equipment ex works. Connectivity with multi-functional instrument cluster and 6.5 inch full- colour TFT display plus numerous features as optional equipment. VISIT YOUR LOCAL TEAMMOTO BMW DEALER NOW!